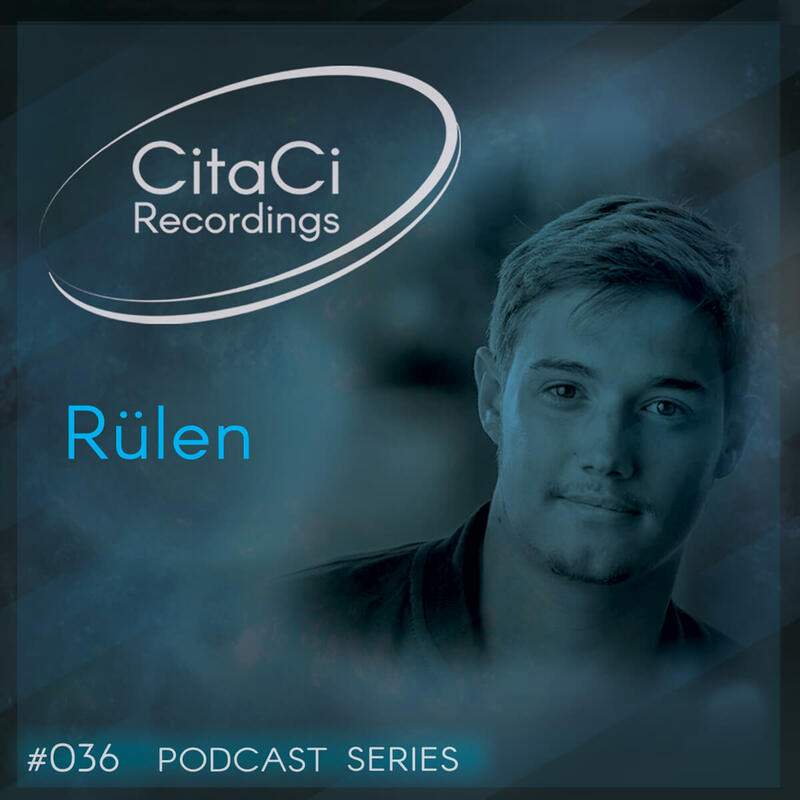 <b>Rülen</b> is the next guest for our 36th CitaCi Recordings #Podcast #Series episode. He has a very good experience as a dj both in France (Vryche Basement // Parallele n°2) or abroad (in Switzerland and Biel Belgium at the Festival Les Collines Electronics) where his sets have been very successful. Co-founder of Reshuffle Music, he also released tracks on LW Recordings labels and Losin 'Sleep Recordings. Always serching for new soundscapes, the analog vinyl sound followed by a uge collection, are his special signature for his sets. He send us a special djset, only recorded in vinyl, in the perfect style of minimal and micro house. His sound is ispired by Ricardo Villalobos or Romanian armada as Rhadoo, Petre Inspirescu, Raresh. Enjoy this mix has we did and don't forget to follow us on our channels for the next episode. Cheers! !